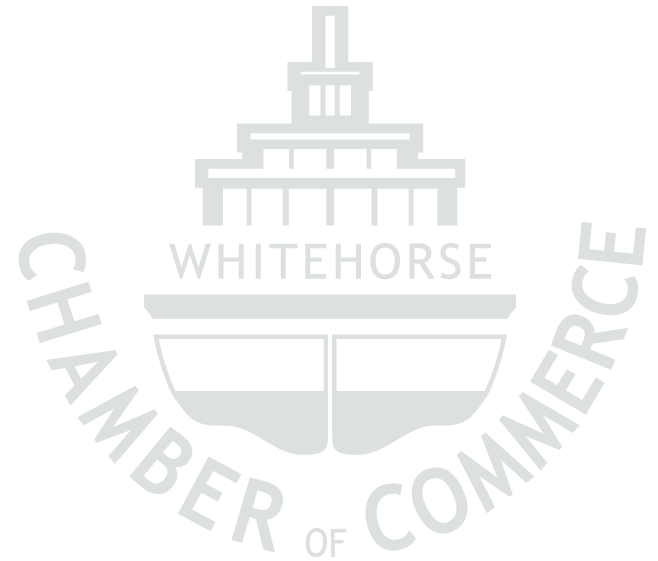 Thank you to the funding from the Government of Yukon Department of Economic Development and CanNor, Chamber members can take part in this workshop and only pay a fraction of the cost. HR 202 is a series of 4 breakfast workshops and a bonus private consultation session with an HR expert. This will help businesses to learn about and review their recruitment, training and advancement practices to maximize use of resources and enhance the effectiveness of work teams.